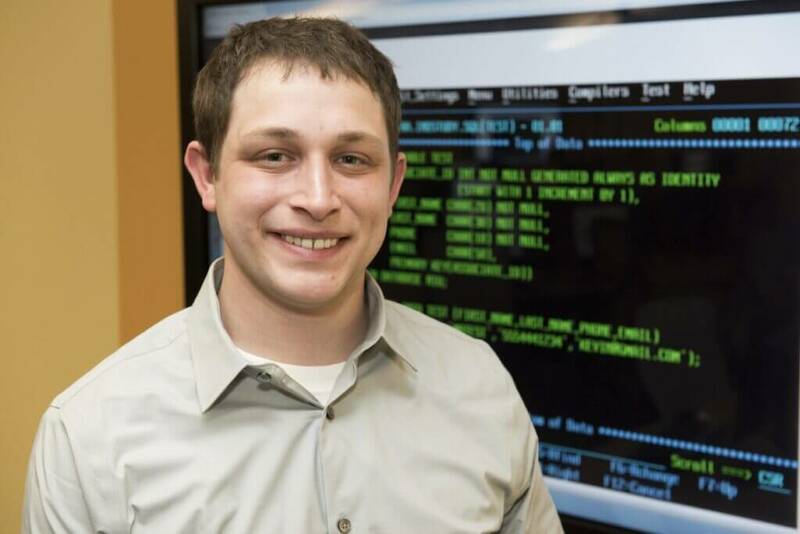 NIU graduate student Kevin Matesi will be honored in New York this month as the winner of the 2014 IBM Master the Mainframe contest. Matesi, of Wauconda, edged out nearly 4,900 competitors in the annual contest that challenges students to demonstrate their mainframe computer programming abilities. To earn the top spot, Matesi advanced through each of the contest’s three rounds. 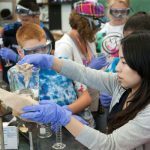 Of the thousands of students who initially entered the contest, only 66 participants made it to the final round. 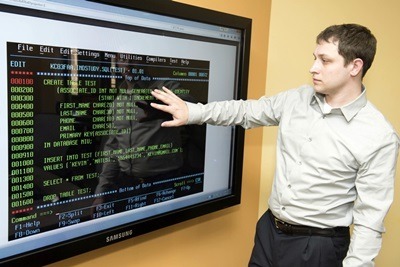 Geoffrey Decker, instructor in the Department of Computer Science, said in a world where a majority of professionals consider mainframe computer programming inelegant and out of style, Matesi embraces it. Matesi joins a number of NIU alumni who have demonstrated their mainframe acumen. Since the first IBM Master the Mainframe contest in 2005, NIU has had two other first-place winners, and many students who finished within the top five. Matesi is currently interviewing for his post-college career, and he credits NIU for preparing him to achieve his goals. Matesi will travel on Monday, March 23, to Poughkeepsie, N.Y., to tour the IBM facilities and be honored at an award ceremony.